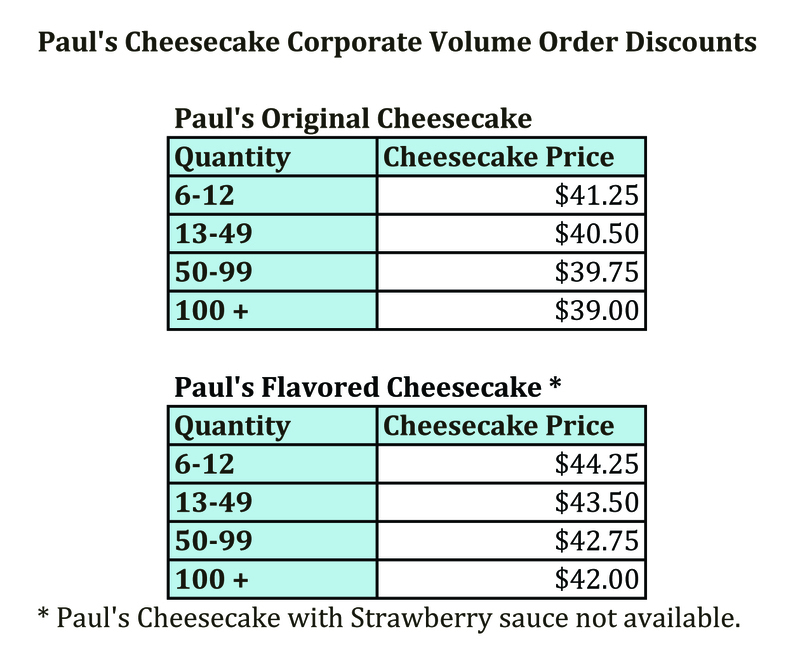 Paul’s Cheesecakes are eligible for Volume Order discounts. 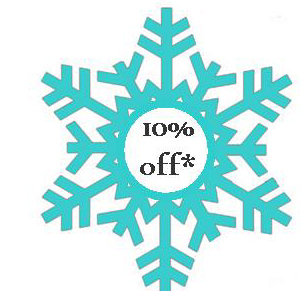 For orders of +100 cheesecakes we offer free delivery to your (one) location. Our Standard Card is included with your order. 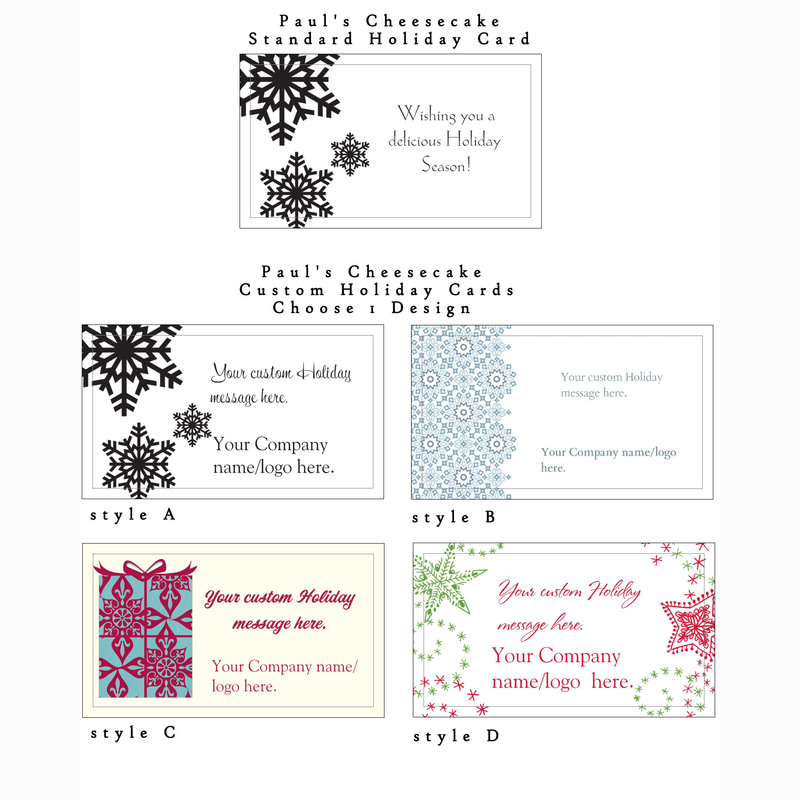 Our Customized Card is available for a flat fee of $25 for up to 100 cards, choose 1 of 4 styles add a custom message and logo.